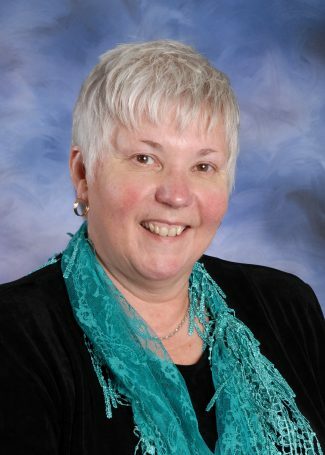 Elaine has been a Trustee with the Greater Victoria School District for 22 years, including three years as Chair of the Board of Education. She has been Chair of the Operations and Planning Committee for a number of years and has also served on many community advisory committees. Leonard attended school in the Greater Victoria School District as did two of her children. She volunteered for many years in the classroom and held many executive positions in her local PACs. She believes that a trustee’s role is to make decisions that support learning in the classroom. She also believes in a diverse program of fine arts, physical activity and academics, and believes that these programs should be fully funded by the Provincial Government.